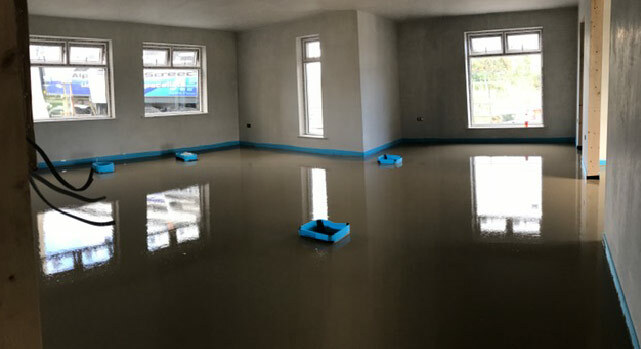 At AFS Ltd, we manufacture supply and install our own Hemihydrate Liquid Screed throughout Ireland with our fully automatic, computerised Mobile Screed Factory. 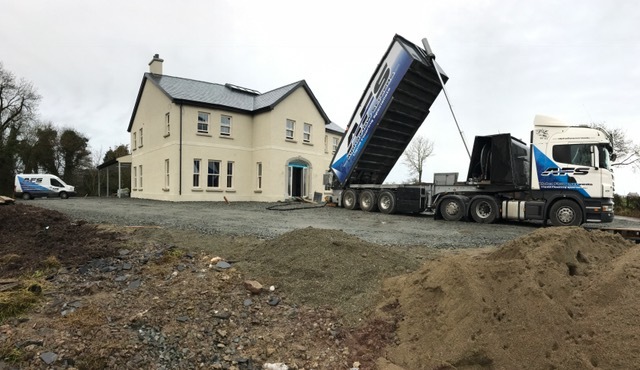 With our “state of the art Mobile Screed Factory” – we are now at the forefront of the market in the north and south of Ireland. In early 2015, we at AFS sat down and discussed how we could improve our business and what steps we would need to take in order to be at the forefront of the market. We made the calculated decision and invested largely in our ‘state of the art’ Mobile Screed Factory. 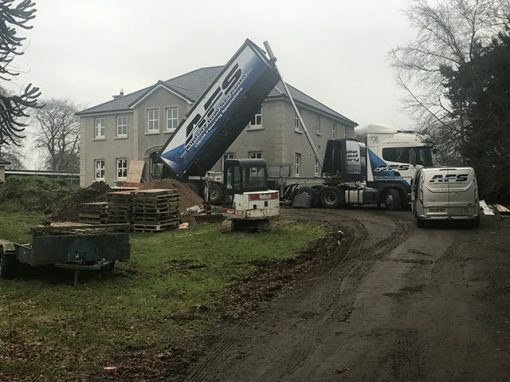 Having our TransMix Mobile Screed Factory available; we can now manufacture, supply and install our own Hemihydrate Liquid Screed throughout Ireland with our fully automatic computerised machine. Liquid floor screed is a modern solution mixed for flooring. This can be used for new homes, business premises, schools and other buildings. The latest product on the market is Ultraflo. It is an environmentally friendly mixed solution that comes from the desulphurisation of flu gas. It offers a lot of benefits compared to using traditional materials in sand and cement. 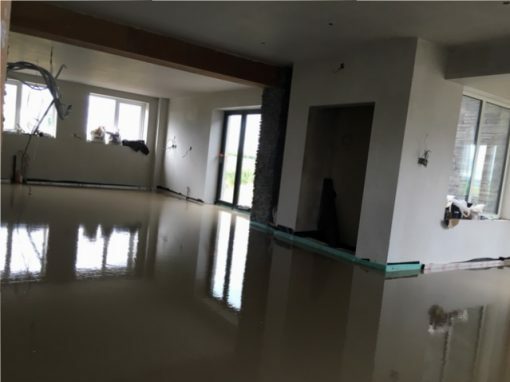 What are the benefits of Liquid Floor Screed? 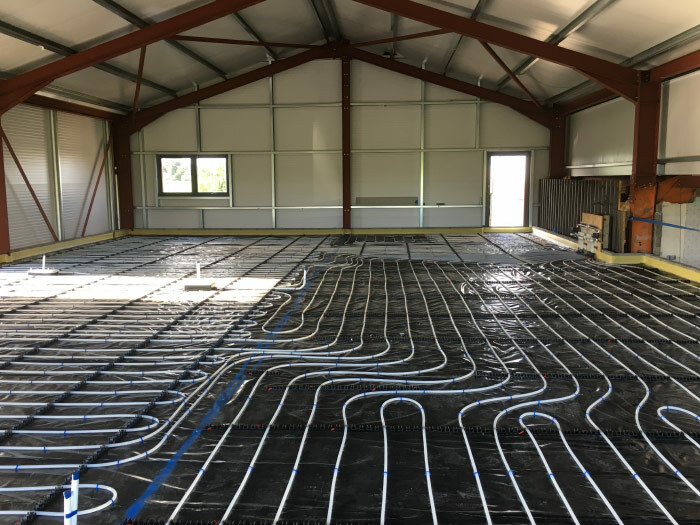 With the growing demand for underfloor heating systems at home, it can be hard to find a flooring material that can accommodate the piping required to install underfloor heating as well as being able to ‘feel the heat’ through the floor. People are also getting more conscious of becoming more environmentally friendly by becoming more energy efficient. The Ultraflo liquid floor screed is perfect to use along with any underfloor heating installations. It has a much better thermal conductivity compared to the other more traditional screeds available. This means that your underfloor heating system could heat up your rooms at a lower temperature and heat your rooms faster as a result. The nature of this screed being liquid means it can encase your underfloor heating pipes safely. 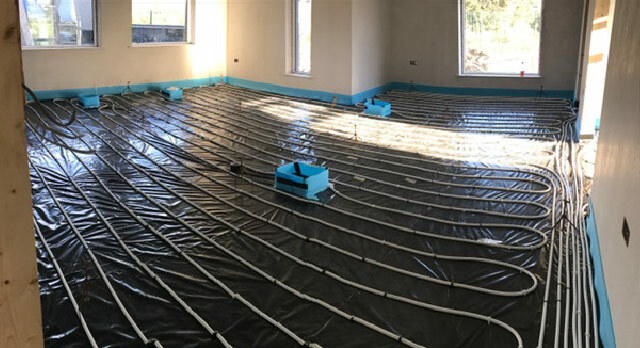 This allows you to get the optimum heat transfer through your floor so you get great efficiency and cost effective warmth from your underfloor heating system because of liquid floor screed. With the environmentally friendly flooring solution in liquid floor screed coupled with energy efficiency from your underfloor heating, they are perfect to install together in your residential or commercial premises. How does the mobile screed factory work? Our German-built TransMix mobile screed machine transports our own raw materials to site where our special liquid screed recipe is dialled into the on-board computer. 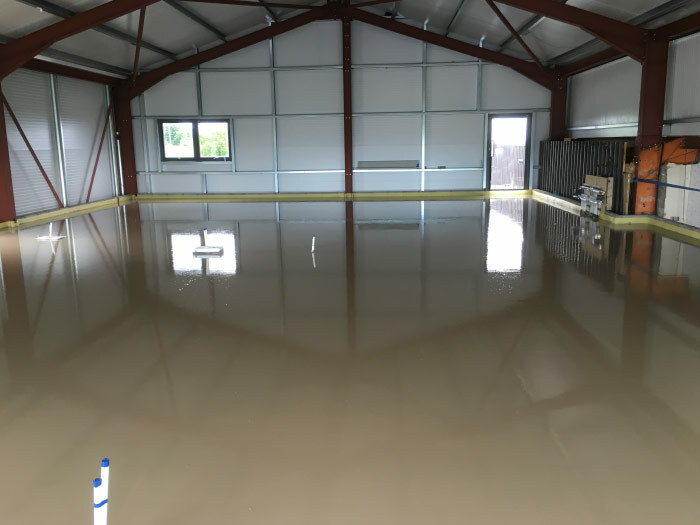 From there the materials are precisely weighed, accurately and consistently mixed so our fast drying screed can be pumped with ease. 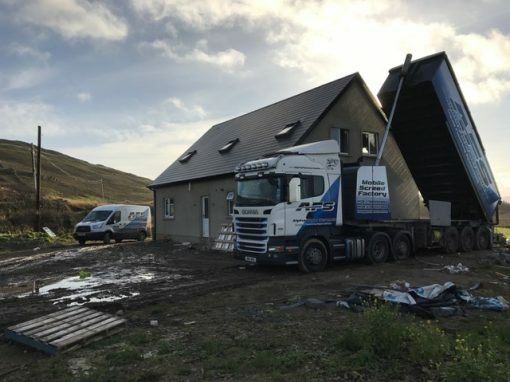 All necessary materials are stored in separate repositories on our mobile screed factory and are automatically mixed for use as required on your construction site. What are the benefits of the mobile screen factory? Once the job is completed then we leave the construction site without any waste or residual material. This means that we control the complete process from manufacture to installation so you can be sure of receiving the highest quality products and excellent at our one-stop-shop.